Sony Retires the BetaMax After Forty Years – Will Epub or Kindle Last Half as Long? The Verge reports that Sony is finally going to retire the videotape format that the Japanese tech company introduced close to 40 years ago. Of all Sony's failed proprietary formats, Betamax has to be the most iconic — the videotape format's eventual vanquishment by VHS set the stage for countless media wars down the subsequent decades. It is probably news to you, then, that Beta cassettes are still a thing you can buy. This will not be very useful news for long, however, because Sony just announced it'll stop selling them from March of next year. The company is also taking its tiny MicroMV camcorder cassettes off the market at the same time. 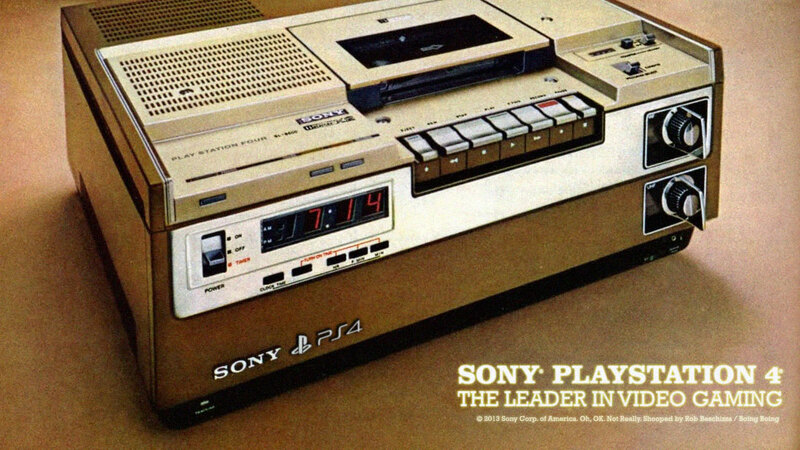 When it comes to Sony's failed bids to set industry standard, nothing compares to Betamax. It lost the format war by the early 1980s, and yet still managed to hang around (commercial equipment, perhaps). Betamax has outlived the HD_DVD, several generations of floppy disks and other portable storage formats (Iomega ZipDisks, for example), and laserdisks. It's also outlived several ebook formats. MSReader, Rocketbook, eReader, the original Voyager Expanded Book, and even Sony's own Data Discman rose and fell while Sony continued to make Betamax tapes. In the ebook world the only format that even comes close to the Betamax's longevity would be PDF, which according to Wikipedia was initially released in 1993. PDF is the grandaddy of all ebook formats. It's far older than Epub, which we first saw in 2007, or Kindle, which in one form or another has been around for 15 years (the first eight of which it was known as Mobipocket). Do you think any of the ebook formats will last as long as Betamax? I’ve never even seen a beta device. It existed only in stories. There’s only you, Max. All the rumors of a beta version of you are just urban legends. I still have the great super beta Hi Fi deck in my closet and a box of vintage videos. To clarify: it’s the end of the low-end Beta cassettes. The Beta format certainly was used by BetaMax consumer recorders at one time, but it found decades of success in professional video with BetaCam, DigiBeta, and HDCam systems, used in electronic news-gathering and to some extent in studio editing. As far as I can tell (which isn’t very certain), Sony will continue producing professional-grade Beta cassettes. It’s just the low-end stuff that’s suitable only for BetaMax that’s going away. So if you’re prepared to pay the price, you should still be able to get a new Beta cassette for your old BetaMax.